SOLD IN 14 DAYS! OVER THE ASKING PRICE! 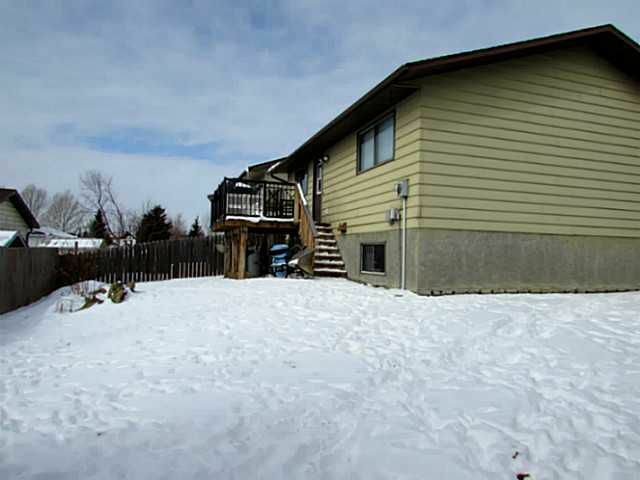 Fantastic revenue opportunity in affordable Falconridge! 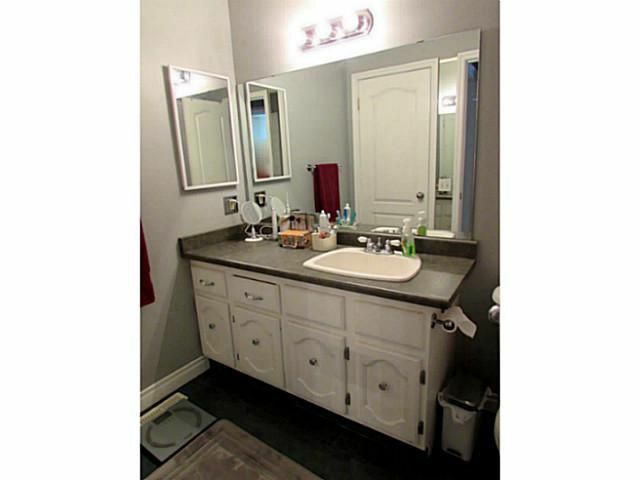 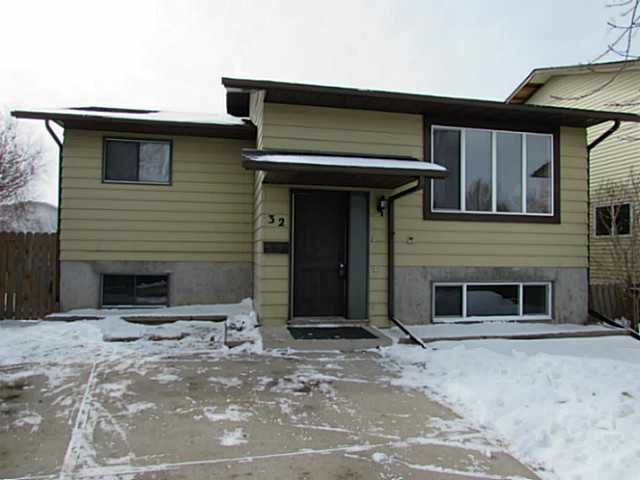 Come check out this clean, bright & spacious home on a quiet cul-de-sac. 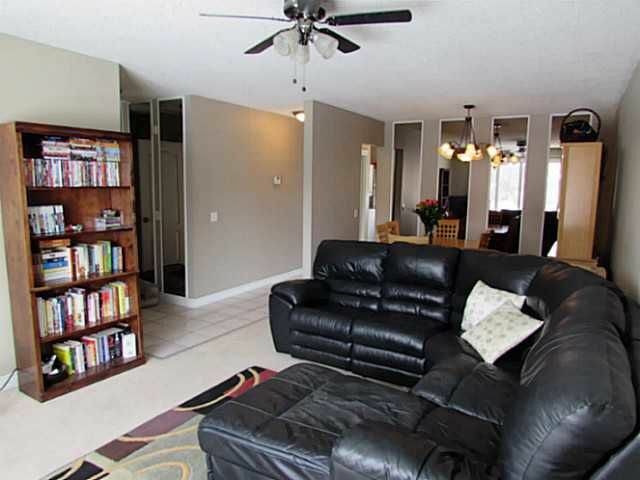 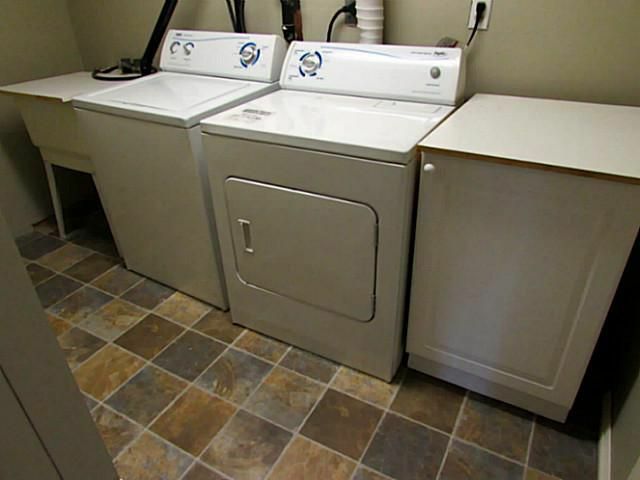 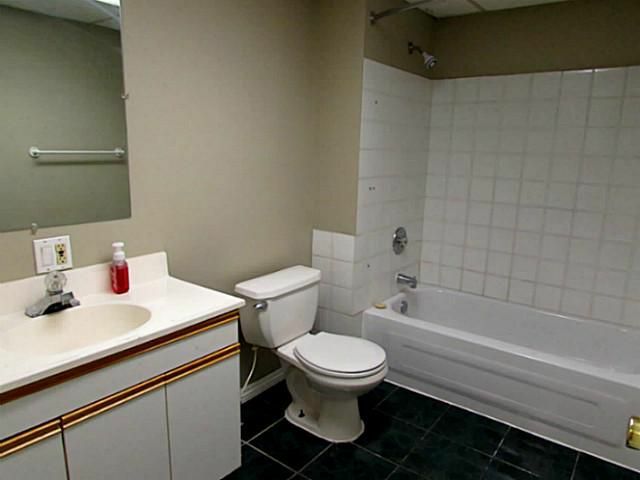 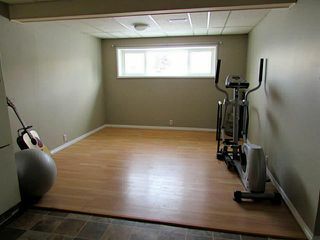 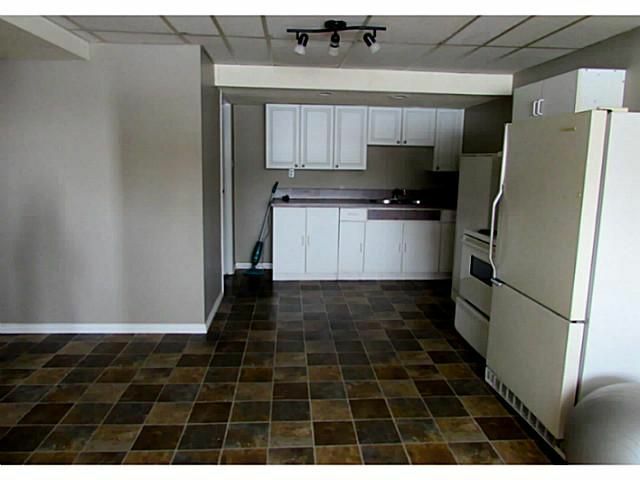 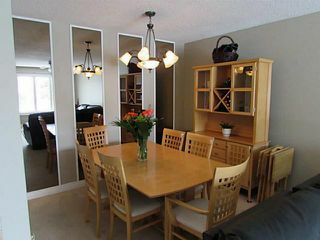 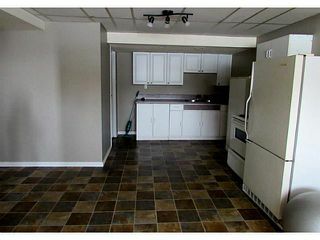 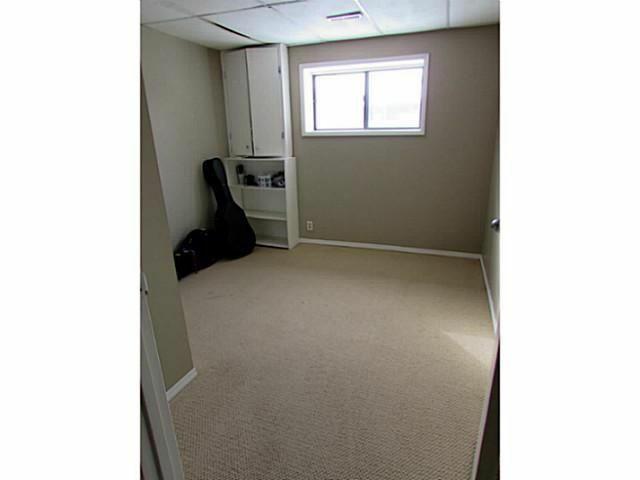 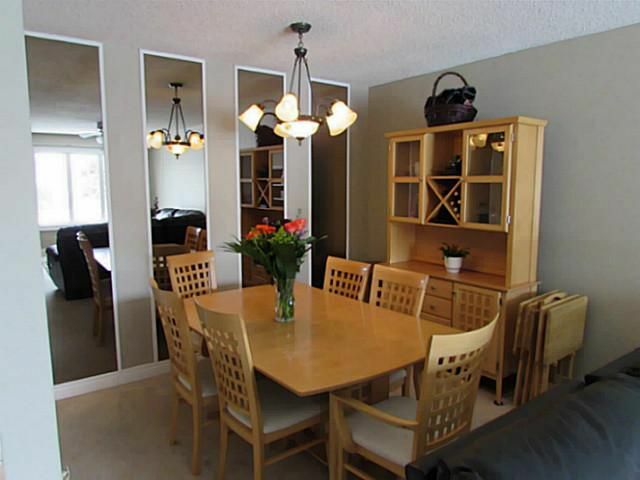 Great rental potential with the large 2 bedroom (illegal) basement suite..it even has a separate entrance & laundry! 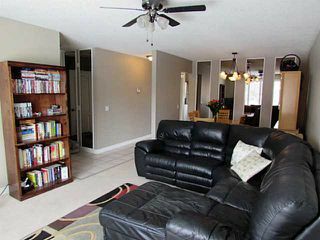 The basement hosts an open concept floor plan with plenty of storage. 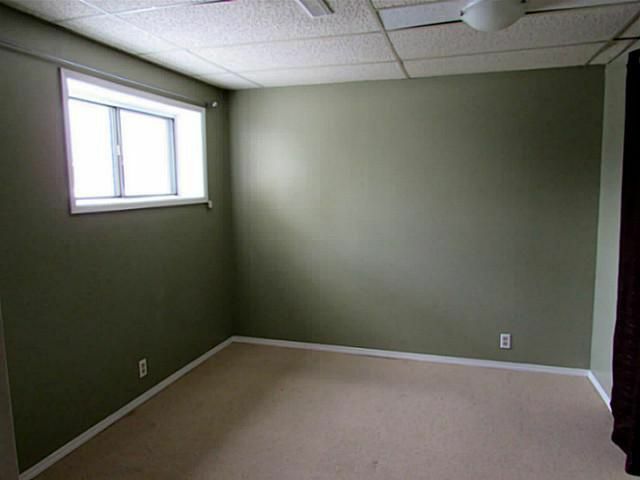 There is a lot of natural light, it's the perfect space to rent out. 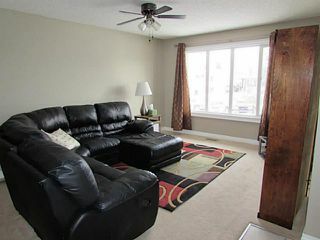 On the main level you'll find a large living room, combined with dining room. 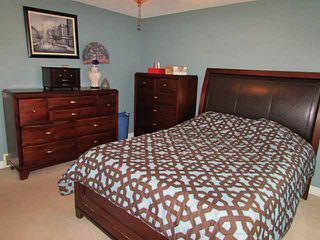 Two more bedrooms upstairs with a master that is spacious, having enough room for large furniture and features his & her closets. Functional kitchens on both levels. 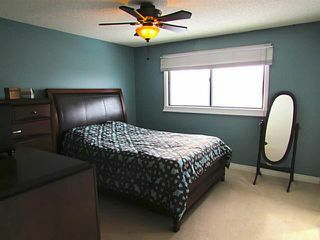 Upgrades include a newer roof, paint, & windows. The deck has been extended and redone, a great space for entertaining! Your new home is situated on a large, pie-shaped lot, tons of room for dogs & kids to play. 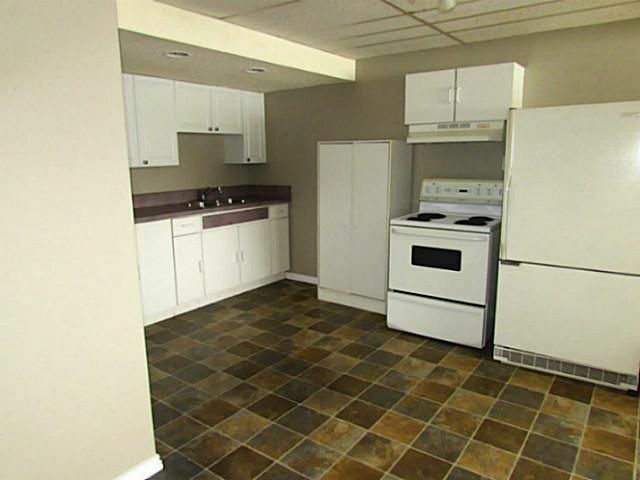 Ample parking with street & front drive access. 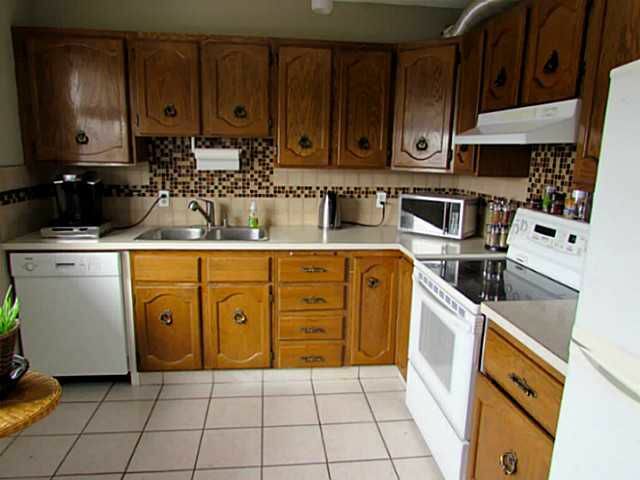 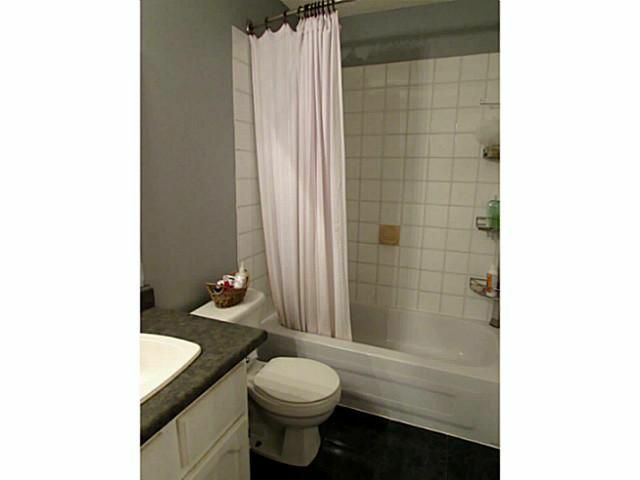 Close to schools, shopping & public transportation. Act fast this property will NOT last!